The Scoop: Dig is a one-of-a-kind dating app designed to cater to the interests of dog lovers in the dating market. The platform supports single dog owners by offering dog-friendly date suggestions, social events where people and dogs can unleash their fun side, and exclusive deals on pet products. After a whirlwind year, Dig still has room to grow and help thousands of dog lovers find their packs. You can download Dig free on Google Play and the App Store. When I’m vetting potential dates, I follow the Spice Girls maxim: If you wanna be my lover, you gotta get with my friends. Any new boyfriend has to fit seamlessly into my life, and that means being a friend to my friends and loving what I love. My dog, Molly, is my best friend, and I love her more than anything. So, guys had better learn to play fetch and tug-of-war if they plan on tugging at my heartstrings. I honestly can’t date someone who doesn’t get along with my playful pup. She has final say if a relationship is actually going to work, and I trust her to sniff out the keepers from the cat people. The Dig dating app unites singles who think dog people are the best people. Many singles feel the same way about their dogs and are looking for a fetching date who can run with their packs. Sisters Casey and Leigh Isaacson understand the importance of matching dog lovers with dog lovers and have created a dynamic dating app to do just that. Dig launched on Valentine’s Day in 2018 and took the online dating world by storm. The app supports a dog-centric online community where singles can pursue the dog-friendly dates they desire. In the last year, Dig has expanded to serve seven major cities in the U.S., and it has established partnerships with over 70 businesses and rescue groups. Now singles can log into this unique dating app to enjoy exclusive deals on pet products and services, tips from veterinarians, and opportunities to explore the dating scene without leaving their pups at home. Dig began hosting social events as a way to get the word out about the new app, but these events quickly gained traction in the dog lovers community. Now Dig organizes events in New York City, San Francisco, New Orleans, and other cities. Leigh said she’s constantly traveling around the country to oversee these gatherings. Dig Community Events sometimes revolve around a holiday (Valentine’s Day is a biggie) or a yappy hour. Dig also throws a party every time it launches in a new city as a way of introducing itself to local dog owners. 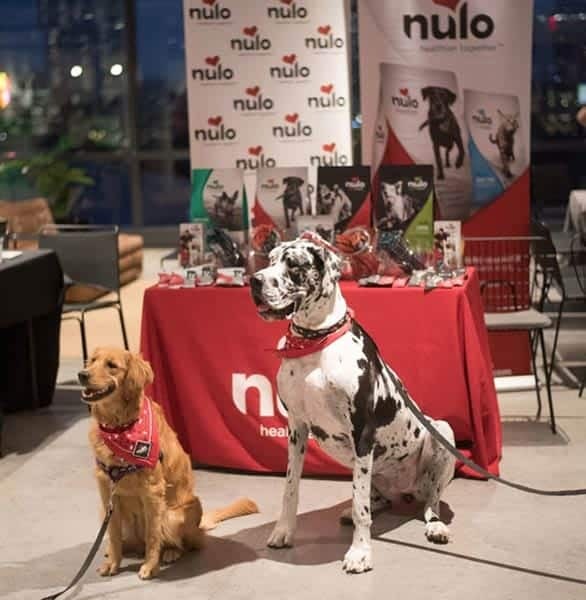 People at these events can take part in engaging activities — including speed dating, raffles, and a dog-kissing booth — alongside man’s best friend. Singles enjoy face-to-face and face-to-muzzle interactions at Dig events. Photo by Jarrah Marie Photography. Dig uses its events as a chance to reinforce its partnerships and promote dog-friendly companies that sponsor the app. Over 70 organizations, including Rover.com, Bark Box, Wag!, and Pet Supplies Plus, have joined in the fun and offered Dig users valuable tips and deals. You’ll often see local animal shelters, veterinarians, and other dog-related groups setting up tables at Dig events, and sometimes small businesses give out treats or chew toys to attendees. All Dig events are also adoption events, so dog owners are encouraged to get out there and make a new friend. That way, even if singles don’t find many date prospects in the crowd, they can still go home with someone special. Leigh told us that Dig events have become wildly popular because dog lovers enjoy meeting people who share their interests — and meeting dogs who share their sense of fun. This dog-friendly atmosphere helps singles relax and be themselves. The future looks bright for Dig, which is growing as quickly as a 6-month-old puppy. The dating app has resonated with thousands of singles who love dogs, and it has given them the chance to prioritize dog ownership when seeking a romantic partner online. Many Dig users have written to Leigh and Casey to say thanks for creating the app and offer feedback on how they can improve the overall experience. Some have ideas about new search features to help dog owners connect, while others ask when the app will officially launch in their hometowns. The Dig team takes user suggestions and runs with them to make the app more user-friendly and effective. The Dig team is working hard to expand the app’s reach nationwide and put its loyal following to good use. Dig has facilitated many dog-friendly dates and relationships, and it has given dog owners access to the advice and supplies they need to take care of their pups. Dig also uses its events and social media to inspire singles who are currently in between dogs to find a new cuddle buddy. The Dig team puts rescue dogs and puppies front and center in hopes that singles fall in love with those adorable little faces. The app’s founding mission is to bring more love into the world, and the team takes that mandate seriously. Whether introducing users to potential dates or adoptable dogs, Dig offers helpful resources to improve the lives of dog lovers one match at a time. Finding a dog-friendly date can be difficult on a general dating site or app. 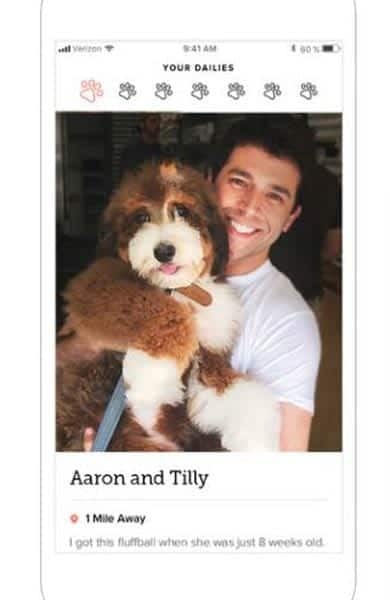 Some misleading profiles use pictures of dogs as online date bait, even if they’ve never owned dogs, and singles have to become sleuths to find out how their dates really feel about dogs. Online dating often requires a significant time investment — millennials spend about 10 hours a week on dating apps — because it’s so difficult to find a perfect match in a general dating pool. Search tools can’t cover every dating criteria under the sun, so online daters are left to browse profile after profile looking for the needle in a haystack. Dig matches people based on their canine compatibility. Niche dating apps have become popular in the last few years because of their unique ability to provide singles with needles instead of hay. Many niche dating platforms focus on certain date preferences singles may have for a potential match, including age, religion, ethnicity, personal interests, and lifestyle. It’s about time a dating app focused on the compatibility question that really matters to singles: dog-friendliness. Dig has turned things around for daters who were chasing their tails on general dating apps. Many of the app’s positive reviews recognize the convenience and exhilaration of being surrounded by dog lovers who share similar goals and lifestyles. As the Dig community grows city by city, the team expects many more success stories to come their way. By bringing enthusiastic dog lovers together, the app has made online dating easier and more enjoyable. Dig is a fun dating app that truly gets what dog people want. This app encourages singles to be loyal to the dogs who are loyal to them and to find folks who feel the same way. Since its launch a year ago, Dig has fostered a “paw-sitive” place where dog-loving online daters can find love and support. 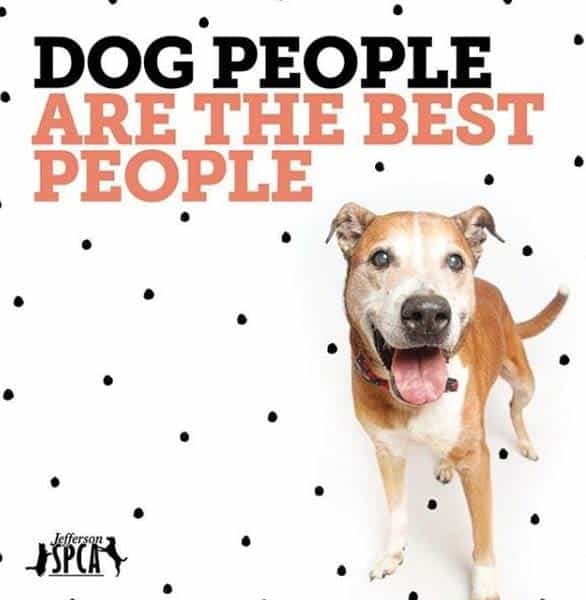 By inspiring a community atmosphere online and offline, Dig has empowered dog lovers to expand their packs and include their dogs in their dating lives.